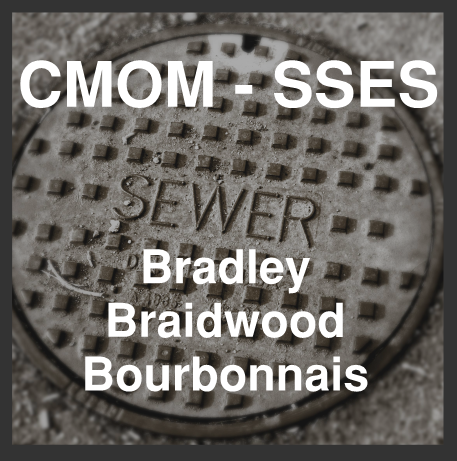 respond to sanitary sewer overflow (SSO) events. recommend system improvement schedule and budget*. *A sewer system evaluation study (SSES) is assessment, flow monitoring, and system testing work with a sharp focus on identifying improvements to eliminating sources of stormwater and groundwater in the sanitary sewer system.